Hello everybody, this is Aneeqah here! I'm going to be doing a few memes, and hopefully be keeping up with them throughout the year. Anyways, In My Mailbox [IMM, for short!] 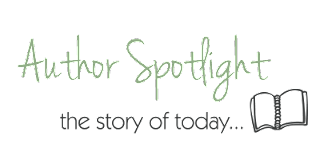 is a meme hosted by The Story Siren, where you basically talk about books you've received. So let's get on with it! 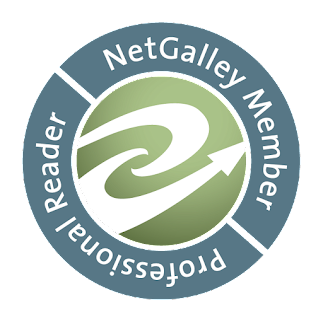 Thanks for stopping by my blog and commenting on my Under the Never Sky review! I'm glad you loved the book as well! I'm so jealous that you got Slide! I've really been wanting that one. I hope you love it! 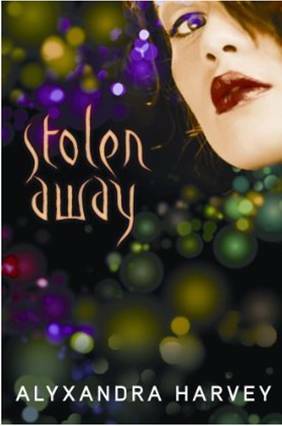 The Wicked Lovely series is just delicious! Ink Exchange is my favorite. Happy reading! Another vote for Ink Exchange. 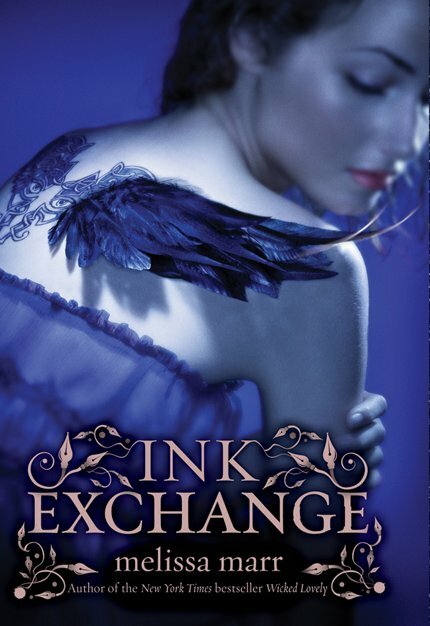 I liked Wicked Lovely, but I LOVED Ink Exchange. After that I had to immediately continue reading through the rest of the series (plus the extra novellas after Ink Exchange available for e-readers). Enjoy!